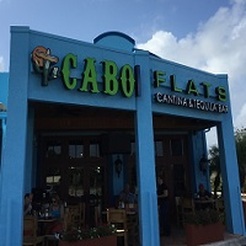 CABO FLATS. 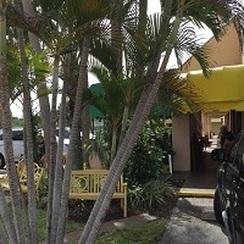 This popular Mexican eatery has moved from Palm Beach Gardens to Jupiter, but nothing has changed to dispute their sign: "A life without Mexican food is no life at all." CATHY'S BEACH CONNECTION. Casual, laid-back and classic old school-Florida, this eatery serves breakfast and lunch a stone's throw from the beach. JUNO BEACH CAFE. 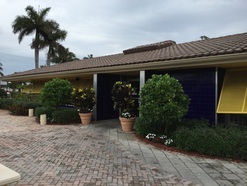 A longtime favorite in Juno Beach, serving breakfast and lunch. Try to grab a table outdoors but be ready for "first available." 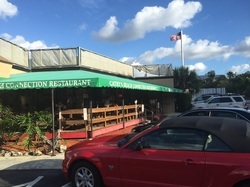 JUNO BEACH FISH HOUSE. Relax in classic Florida decor and enjoy generous portions of fresh fish and more, starting with their delicious, home-made rolls. 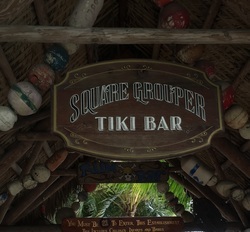 SQUARE GROUPER TIKI BAR. Enjoy the sunset and view of the Jupiter Lighthouse from this legendary watering hole on the Jupiter Inlet.